Poll: Dream Home or a Project? 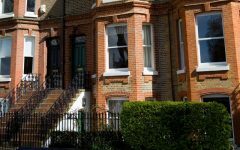 When you buy a property are you looking for a ready-made dream home? 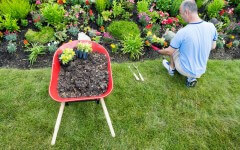 Or an imperfect property you can develop and put your own stamp on? What do you go for? 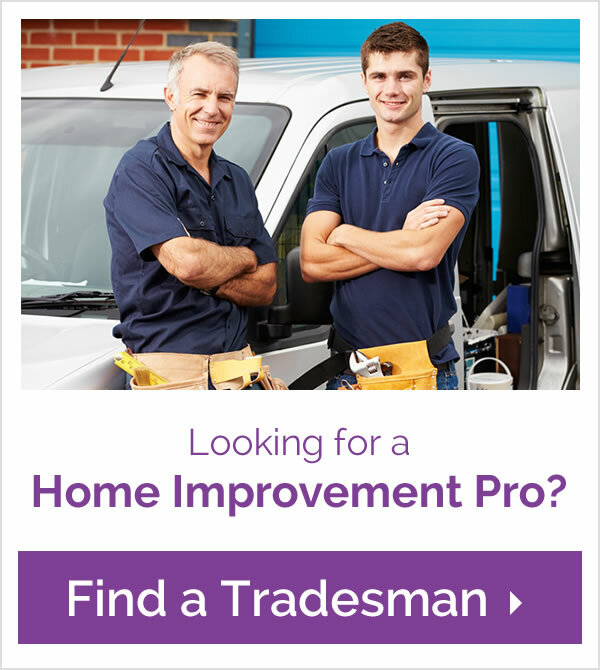 Do you look for the perfect property or are you after a project? Emily Rivers is a writer for Homes to Inspire and Quotatis' network of sites. She's passionate about home decor and loves sharing her finds in the latest trends in home design. 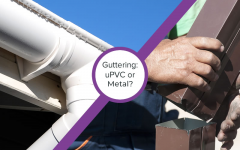 Answer our Poll: uPVC or Metal Guttering? Are words on the walls stylish or tacky?